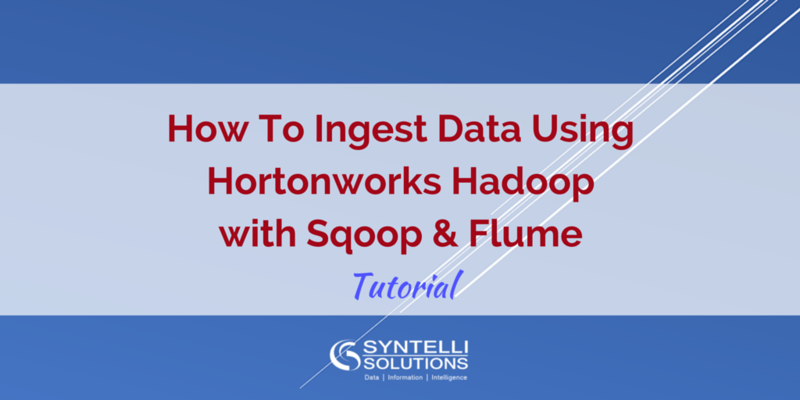 In this tutorial, you will learn the basics of data ingestion using Hortonworks Hadoop with Sqoop and Flume. 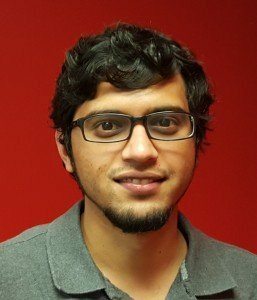 Apache Sqoop was designed to transfer data between Hadoop and relational database servers, such as MySQL, and Oracle to Hadoop HDFS. Apache Flume is a distributed service for aggregating and moving huge amounts of streaming data into HDFS. This knowledge is incredibly useful, when preparing for the Hortonworks Hadoop Developer Certification. The certification exam is all hands-on, without any multiple choice questions. This will test your mental ability to solve a problem based on the knowledge you have gained by developing on an Hortonworks cluster in a limited amount of time.